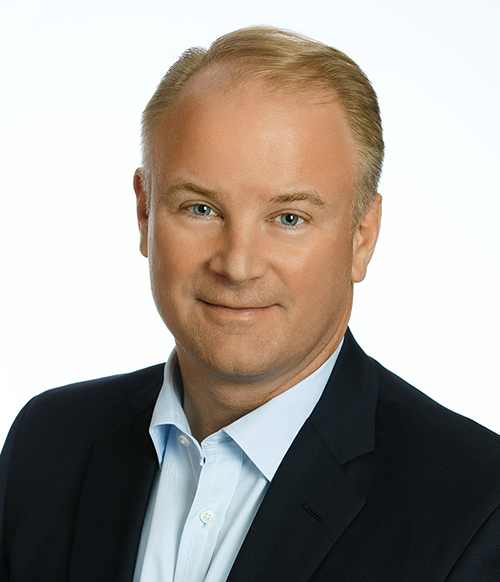 Dave Moran joined GTS in the fall of 2017 to found its Capital Markets and Corporate Advisory business leveraging GTS’s market-leading trading and technology expertise to provide corporate and institutional clients exceptional market intelligence and unrivaled execution capabilities for their agency trading and capital raising needs. Dave joined after a 23-year career at Bank of America Merrill Lynch, where he most recently ran the firm’s Capital Markets’ special situations trading desk and corporate equity derivatives business. In this role he oversaw corporate share repurchase, issuer At-the-Market (“ATM”) offerings, confidential share accumulations, restricted stock trading, structured share repurchase and capital raising transactions and handled customized hedging and financing for concentrated equity positions. Prior to joining Capital Markets in 2009, Mr. Moran was a member of the management committee of Bank of America’s Equities division where in addition to his issuer coverage, he managed origination and distribution of customized equity-linked notes, CD’s, equity derivatives and special situations coverage for the firm’s private bank and retail brokerage group. Mr. Moran began his career at Merrill Lynch in fixed income derivatives and is a graduate of Amherst College.